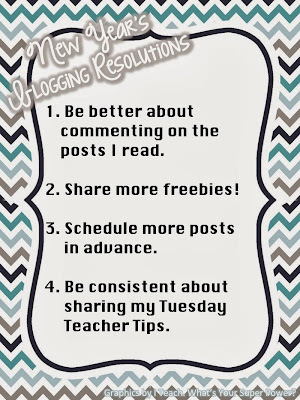 I also want to link up with Diane at 5th in the Middle, who has asked us to share our blogging resolutions. My blog grew so much in 2013, and I'm super excited to see how it evolves in this year to come! 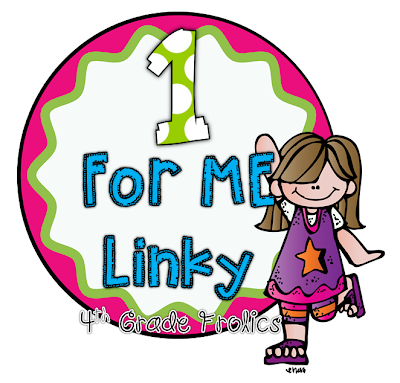 Finally, I'm linking up with Tara at 4th Grade Frolics who has asked us to share one thing we're going to do for ourselves this year. This might sound dumb, but the biggest gift I can give myself is to take care of myself. For me, this means learning to say no, spending money and time on things I don't necessarily need but make me feel really good. This includes manicures and pedicures, getting out of bed right away so I have time to really fix my hair and put on a little makeup each day, not resorting to a school sweatshirt and jeans all the time, and planning meals ahead of time so I don't have to stress about it at the last minute or resort to eating out. This is about the little things I can do to make myself more of a priority. If you are new to my blog, I thank you for visiting and hope you stick around to see what 2014 has in store! Did I just stumble onto another middle school blog through Currently? Why yes, I think I did! Happy, happy happy. 2 of the things you mentioned I have JUST been thinking about this week: getting up earlier so I can really look nice for the day and planning meals in advance. I tend to procrastinate. Well, I actually just procrastinate all the time which causes undue stress in my life. I have got to get better at this! Happy New Year! Well, we both want to blog more posts in advance. I'd be happy with having one done a week in advance...I have to start small! All the best for the whole getting out of bed on monday thing! I will think of you as I'm lazing about on the beach!! I look forward to reading your tuesday tips!! WOW girl! You're a linky queen! I hope 2014 is an amazing year for you. I've been blogging for over a year and I am still trying to schedule more posts in advanced... one day! I did a major link up today, too! I really need to work on scheduling posts as well! I love you blog and I'm your newest follower! Hi Miss Lifesaver! 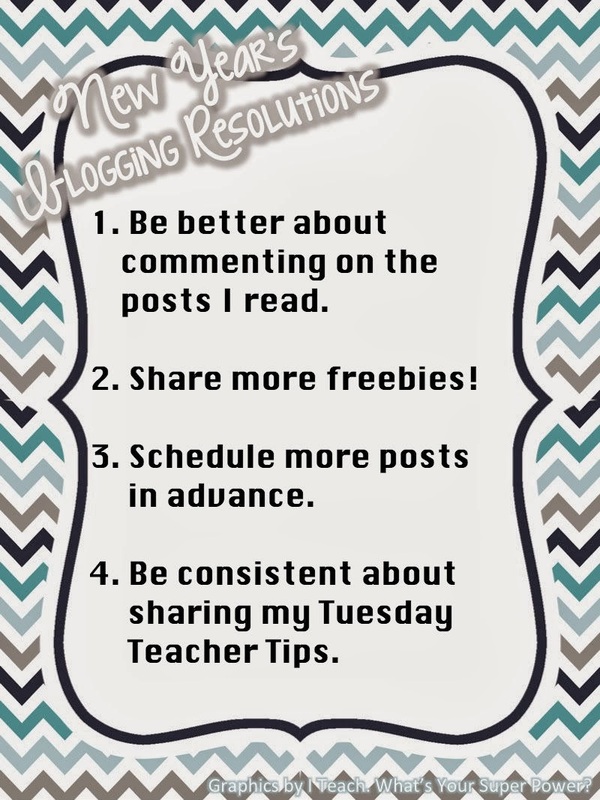 I just found your blog through Farley's Currently blog hop and am so intrigued to have found someone who has been continually blogging for so long! Scheduling posts ahead of time has totally saved my sanity many times. I highly recommend it! Thanks for linking up! I don't think your 1 for me is dumb at all! We all need to take better care of ourselves. Teachers tend to but the needs of other ahead of our own all the time! Have a wonderful year!